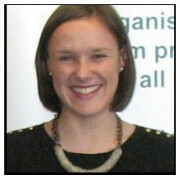 A warm welcome for women in tourism in st. andrews - find out more. 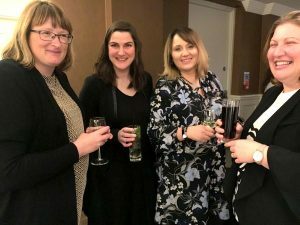 Over 55 guests attended, gathering to discuss tourism opportunities in the East of Scotland, to hear from a great panel of industry speakers, and to enjoy an evening of relaxed networking. 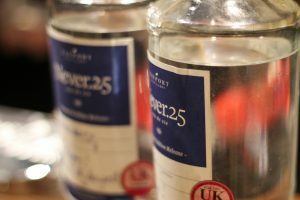 Guests were treated to delicious welcome drinks and canapes courtesy of Hotel du Vin St.Andrews, and unique Eau de Vie cocktails courtesy of new business Never.25 owned by Fife-based businesswoman Kecia McDougall. 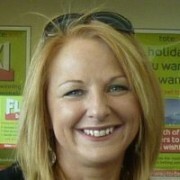 Women in Tourism Chair Susan Russell welcomed guests and speakers and updated the audience as to the progress of Women in Tourism so far and the benefits of becoming a member. 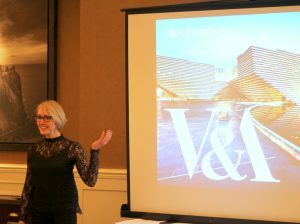 Tara Wainwright offered an exciting insight into the tourism opportunities that the new V&A Museum of Design can bring for the city of Dundee and beyond – everyone is very excited about the imminent opening date of 15 September 2018. 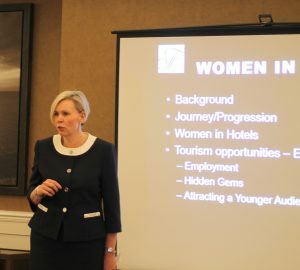 Jane McGee of Fairmont St. Andrews, herself a Women in Tourism mentor, highlighted the importance of the female workforce at the resort – 50% of the staff at her place of work are women – and the employment opportunities in the hotel sector. 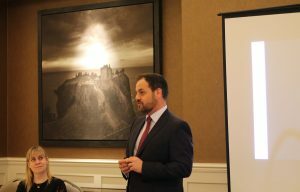 Laurie Watson of St. Andrews Links Trust shared how golf tourism is changing, in terms of how visitors can currently access the St. Andrews golfing experience and how the Links Trust is partnering with overseas media; and the wider impact that this can have on Scottish tourism in general. 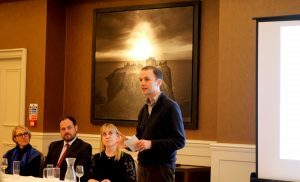 Stephen Gethins MP, MP for Fife North East, SNP Foreign Affairs & Europe spokesperson offered closing thanks for the event. 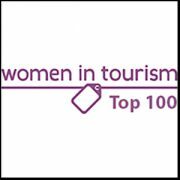 There was lively debate around several pertinent tourism challenges and issues including Brexit, tourism skills and recruitment and opportunities for women advancing their careers in the tourism industry. 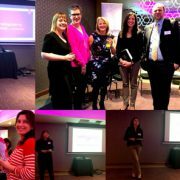 Women in Tourism would like to thank Karen Jacques of WIT and Debbie MacCallum, Vice Chair of Tourism St. Andrews for all their hard work in making this event happen; the team at Hotel du Vin St. Andrews for looking after everyone so well, Kecia McDougall for sponsoring the delicious cocktails, and our panel speakers Jane McGee, Tara Wainwright and Laurie Watson for their time and insights. 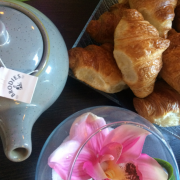 Thank you also to everyone who attended our St. Andrews event – if you are interested in membership or any more information regarding Women in Tourism, please get in touch via our Contact Us page. 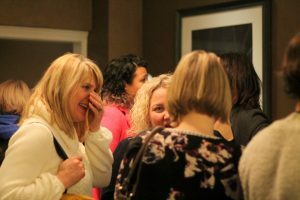 The next Women in Tourism event is planned for April 2018.